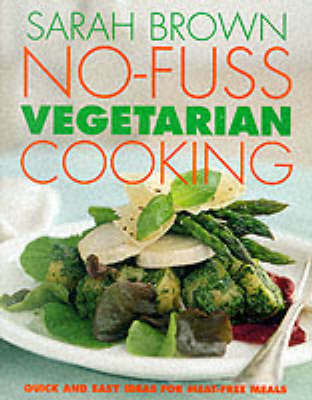 In the past decade, vegetarian food has made the transition from quirky health-food fare to mass market supermarket merchandise and is now widely accepted as part of a healthy lifestyle and a cuisine in its own right, This is a collection of delicious recipes which take less than 30 minutes to prepare. There are many handy hints to get you organized to beat the clock, including checklists for a well-stocked fridge and store cupboard, and using speedy modern cooking methods. t will appeal to anyone who needs to prepare good, healthy food quickly; people who cater for a working family; single people who want to be able to throw together a no-hassle meal quickly from simple ingredients and health conscious people searching for a better alternative to existing snack foods.